It a cocktail party, George H. W. Bush encourages Brandon Sladder, the prominent Washington columnist, to write his memoirs. Sladder has, after all, known just about everyone of importance. He has talked on intimate terms with world leaders, been a witness to enormous change, and expressed weighty opinions on important matters of state. He believes that his own life story could add much more than a footnote to our age. But what is meant to be a look back at his life and our times turns out to be far more revealing. The Columnist is Sladder's attempt to burnish his image for posterity. What emerges is something else: the misadventures of an irresistibly loathsome man -- self-important, social climbing, dangerously oblivious. He seems to be remarkably destructive to those who know him best -- employers, rivals, lovers, and family. In Brandon Sladder, Jeffrey Frank has created one of the most memorable rogues in contemporary fiction. Susan Orlean author of The Orchid Thief A guilty pleasure, nasty and deliciously wicked. 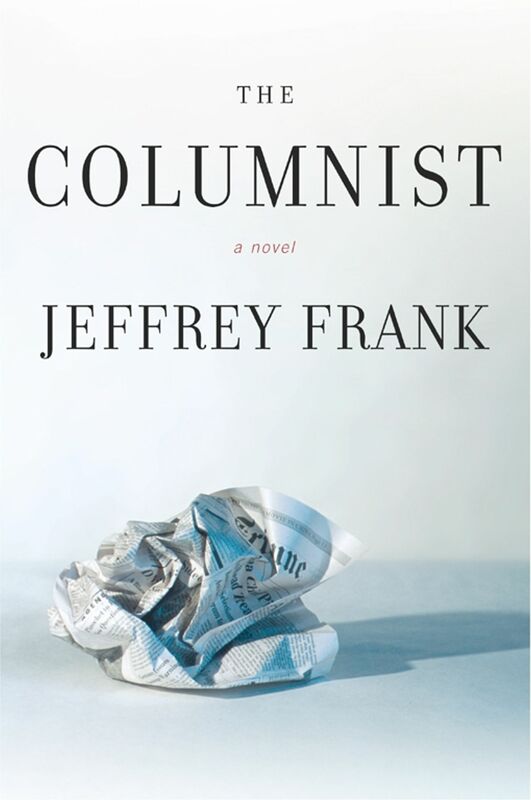 Jeffrey Frank has created an unforgettable character who is lovably hateable -- a pompous, ambitious, narcissistic snake who slithers his way into power and fame. You want to hit him over the head with a shovel, along with most of the other smug creatures in this blast of a book. As social commentary, The Columnist is dead-on; as a comic novel, it is exhilarating and hilarious. Christopher Buckley author of Thank You for Smoking This is satire of the most exquisite kind: darkly hilarious and so wickedly true it will leave half of Washington in extremis and the other half in throes of schadenfreude. A masterly and dazzling performance. Kurt Andersen author of Turn of the Century In Brandon Sladder, Frank has nailed that hybrid of self-importance, opportunism, humorlessness, and sanctimony that seems peculiar to Washington journalists. John Lahr author of Prick Up Your Ears The Columnist made me laugh out loud. Droll, cunning, pitch perfect -- it's a terrific book: a delicious combination of Pooter, Daisy Ashford, and the splenetic S. J. Perelman, especially his venal social climber Milo Weatherwax. When I closed the book, which ends with two comic masterstrokes, I was reminded of Beckett: "Absent always. It all happened without me." 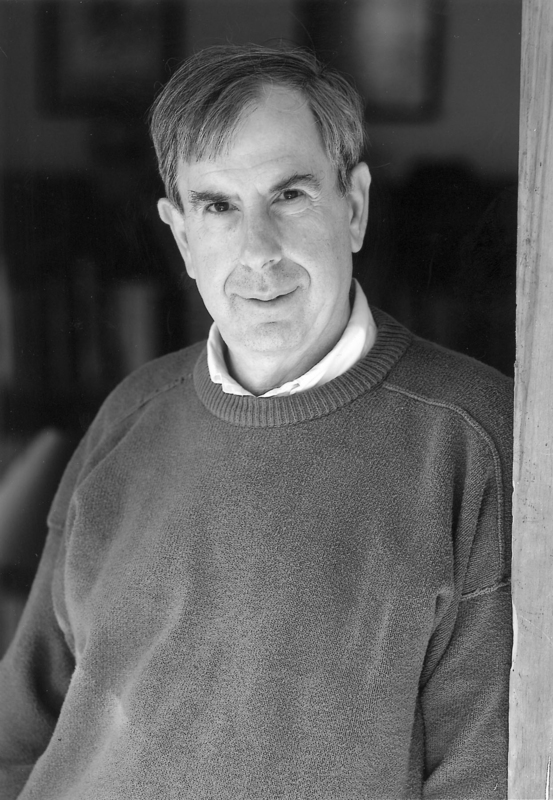 Michael Beschloss author of The Crisis Years The Columnist is the brisk, droll, and absorbing secret life of a fictional Washington player who might have been real. Frank deftly uses his great command of character and history to render life in the American capital during its zenith of influence. Gore Vidal author of The Golden Age A Waugh-like gaze at the career of a contemporary journalist as he swings among the gingko trees of D.C., thin lips down turned in an upside-down happy-face smile, always, hilariously, getting it wrong.